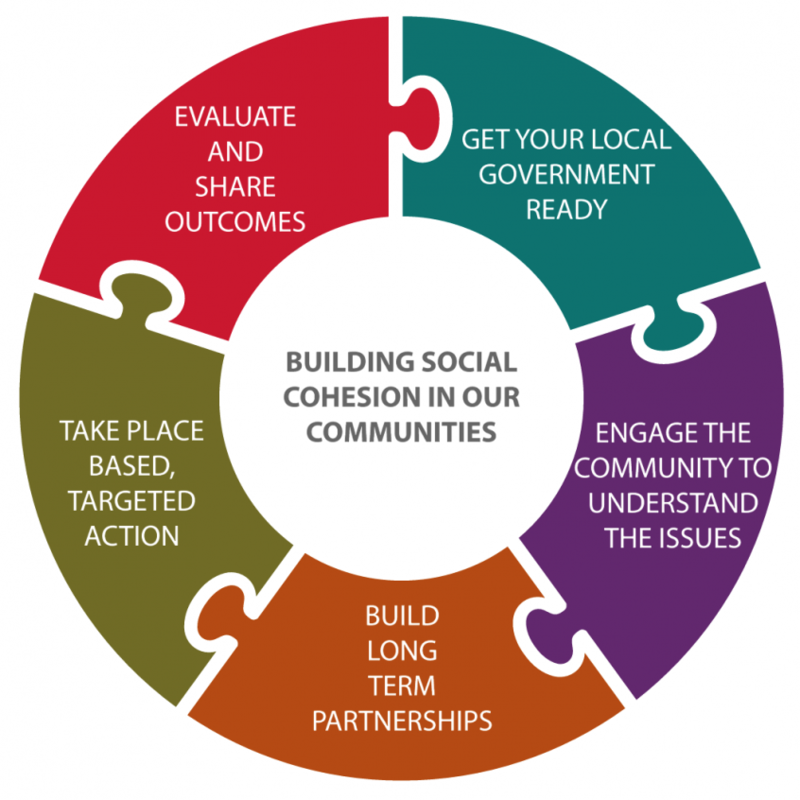 Building Social Cohesion in Our Communities is an online evidence-based resource developed by the Australian Centre of Excellence for Local Government for the Australian Human Rights Commission under the National Anti-Racism Strategy. Local governments know and understand their communities much better than any other level of government. Through strategic planning processes they engage with their community to understand their needs and wants, enabling them to deliver a range of economic, environmental and social outcomes across diverse areas including land use planning, infrastructure development and social cohesion.